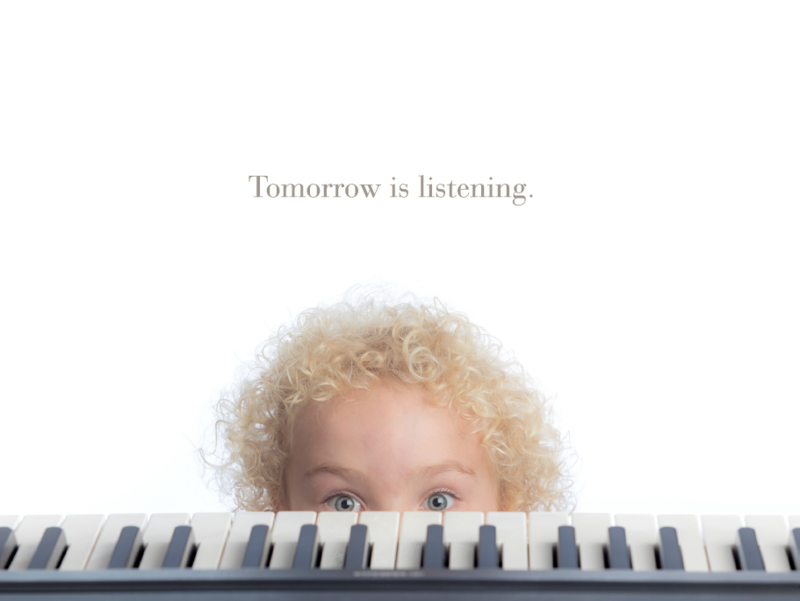 So when tomorrow listens … they’ll hear you. Will your children and grandchildren be moved by the same music, thrilled by the same virtuosity, transported by the same beauty as you are today? Will their Asheville Symphony be the same vital part of the community as it is now? 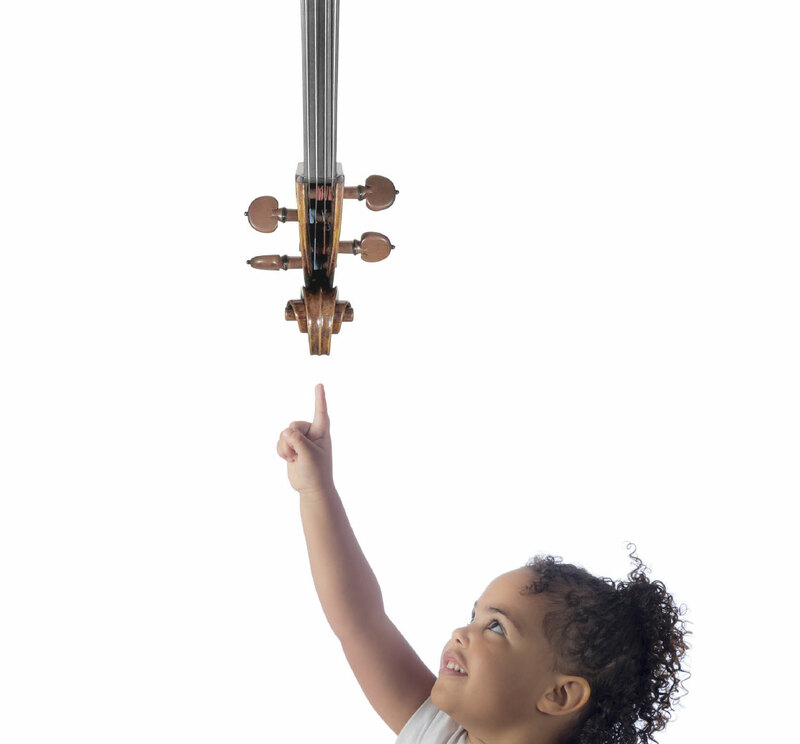 Leave Some Music is the Asheville Symphony’s giving campaign to encourage you to make plans to “leave some music” for the next generation of music lovers, music leaders, and music advocates. How can you leave some music? By making financial arrangements for the future that include the Asheville Symphony. Official name: Asheville Symphony Society, Inc. If you choose to notify us of your giving plans, you will become a member of the Asheville Symphony Legacy Society. The Legacy Society recognizes people who have made these special gifts and offers unique benefits that may include educational opportunities, social events, and a special listing in our Season Program. For more information on the Asheville Symphony Legacy Society, please contact Amy McGuire (828) 318-8181 almcguire@ashevillesymphony.org.